Money Advice > Who do you want to see on the new £50 note? Since the bank of England announced that the public would have a say on whose face will be on the new £50, Brits have been thinking up some hilarious ideas, from England footballer Harry Maguire riding an inflatable Unicorn to Phillip Schofield! Other more sensible ideas include Professor Stephen Hawking, code breaker Alan Turing and Florence Nightingale. Unlike Phillip Schofield, these all have a much better chance of being the new face of the £50 note as the biggest requirement is that the person has to be dead (unless you’re the queen of course). Although they are a rarity to most of us, the £50 note is being remade to be a similar polymer as the £10, £5 and £20 note in a bid to make it more hard-wearing and more difficult to forge. This new more durable note will be rolled out in 2020. 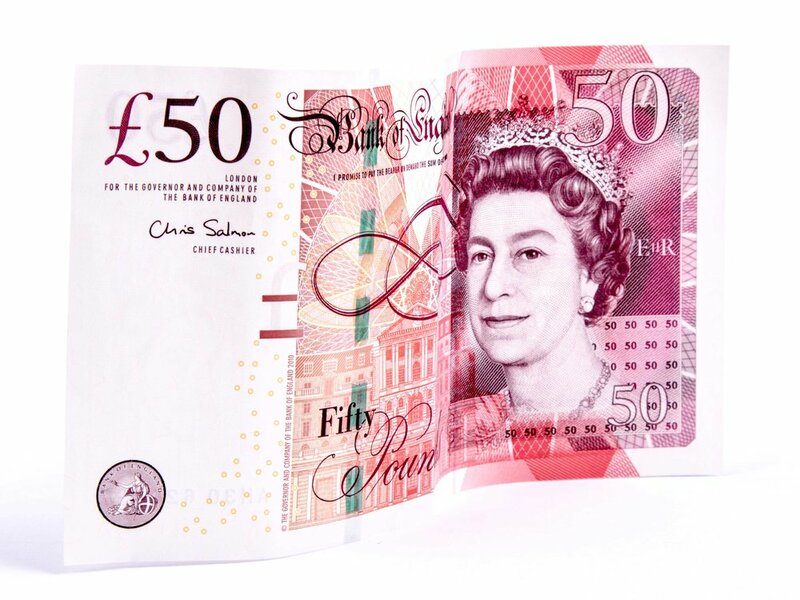 We’d love to hear who you think should be on the new £50, Let us know over on our Facebook page and Twitter page.